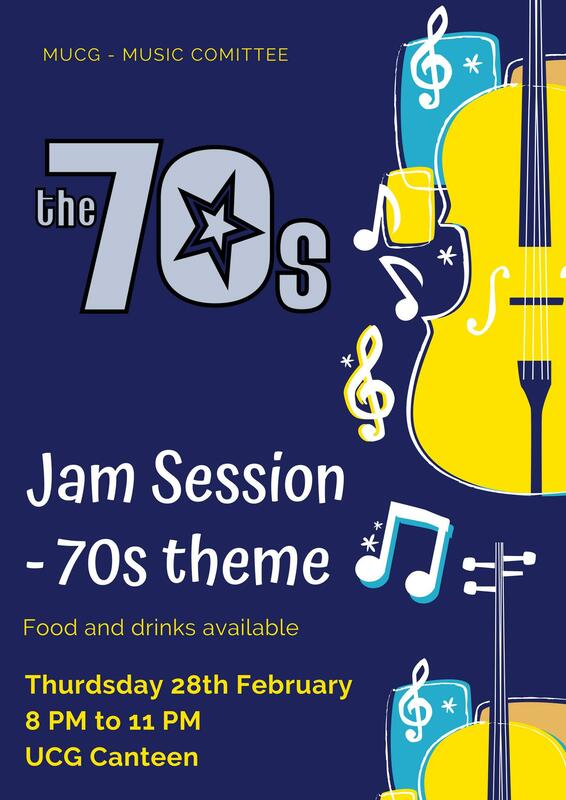 On the 28th of February, we will be hosting another jam session. This time we will play songs that are 70s themed and we encourage everyone to stick to this theme in terms of the dress code as well! Drinks/food will be available at the event. These jam sessions have been very successful in the past and we hope to see many of you again!